This is the big change in the stream of this story. Michael finds out Tib has never been to church or seen a Bible (bummer). The Garden of Eden is a knock off of the real one BTW, and is not the center of all (that is reserved for Heaven). Tib really acts like a 10 year old in this part(yea). Wow like this place takes up a lot of real estate, fella could get lost real easy. 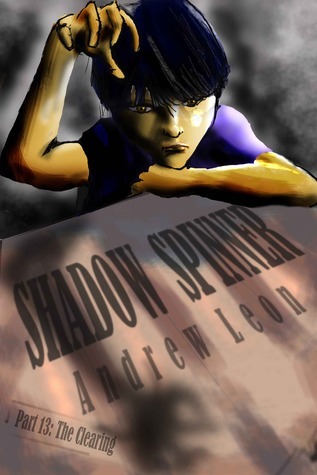 Andrew Leon - The author has often been told that he does things the wrong way. For instance, he could walk before he could crawl. His parents were also informed that he went about reading the wrong way. Already reading before kindergarten, he went on to delve into texts about dinosaurs and astronomy by 1st grade as opposed to the regular story books everyone else was reading. At least one school counselor labeled him as "delayed" because of this. Of course, this happened at the same time he was winning the school reading contest.After years of wanting to, he's finally writing books of his own.